Former Newcastle United and England skipper Alan Shearer believes teams have figured out the best way to beat Chelsea is to stop Jorginho from playing. 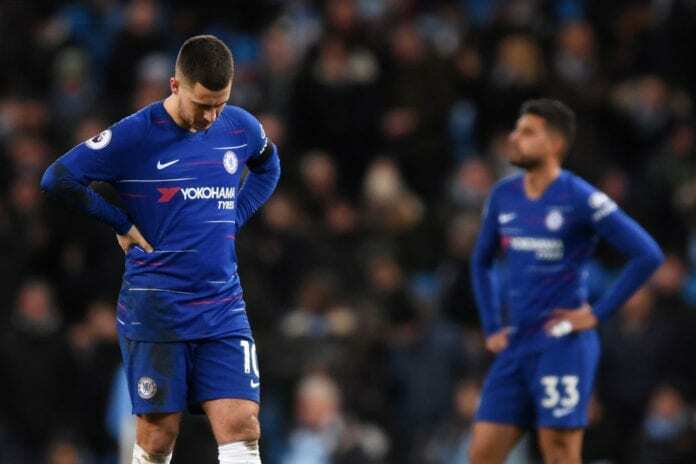 The Blues’ record away from home has been abysmal following defeats from Arsenal and Bournemouth in their previous two away matches, which was compounded by a 6-0 whitewash at Manchester City on Sunday. It has further piled on the pressure on Chelsea boss Maurizio Sarri, who brought in Jorginho from their former club Napoli in the summer. “Not only did they (City) play their own game, what was also impressive was the way that they stopped Chelsea,” pundit Shearer said on Match of the Day 2 and cited on Football London. “We saw when Chelsea were beaten at Arsenal, beaten at Bournemouth conceding four goals, that if you stop Jorginho in the middle of the park then you’ve got a very good chance of stopping Chelsea. Shearer praised the effort of Guardiola’s men, highlighting the game plan that compounded Chelsea’s woes. “I thought City did that brilliantly. They set traps all over the park just to say ‘OK, if you want give it to him we’re there and we’re going to put him under pressure…you pass it to him if you want and, if you do, we’ve got the trap ready and we’ll capitalise’. “They stopped him all game and Chelsea could not get started. If that’s not working then they need to find another way to play. 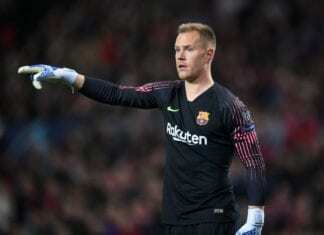 “They can’t always rely on him because, as we’ve witnessed in recent weeks, teams are going to stop him. Both teams will once again meet in the finals of the Carabao Cup on the 24th of February.